As more people took to the road, clusters of roadside businesses sprang up to accommodate motorists’ needs. By 1925, many tourists stayed in roadside cabins rather than at campsites or hotels. Hotel operators, worried that cabins were undermining their business, warned that the cabins were dens of vice and danger. FBI director J. Edgar Hoover claimed that criminals used tourist cabins as hideouts. Still, auto courts became more and more popular. But as motorists began to look for consistency along the road, they patronized chain restaurants and motels instead of family-owned businesses. 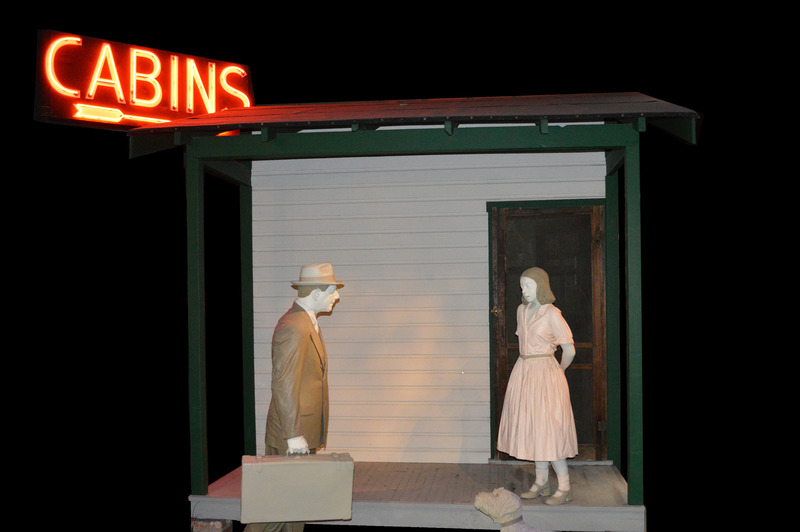 Ring’s Rest, located about 20 miles north of Washington, D.C., was one of many small tourist courts scattered along U.S. 1 from Maine to Florida. The Ringe family rented out four wooden cabins and owned a roadside store with gasoline pumps. Miles from the nearest town, the Ringe family lived within earshot of highway traffic but in relative isolation. The only neighboring buildings were a general store, a railroad station, and a roadhouse. By the 1930s, clusters of family-owned tourist cabins, restaurants, and gasoline stations kept long-distance motorists fed, rested, and ready to go. Fred E. Ringe Sr. and his teenage children operated Ring’s Rest, four tourist cabins on Route 1 near Muirkirk, Maryland, north of Washington. Ring’s Rest was cozy, homelike, and convenient, but isolated. Tourist cabins never achieved the respectability of hotels. Many had a slightly sinister atmosphere after dark. Some had reputations as criminal hangouts or dens of vice. The Ringes refused service to locals in order to screen out the “hot-pillow” trade. Ring’s Rest consisted of four wooden cabins, an outhouse, a bathroom and shower in the Ringe home, a store with gasoline pumps, and a parking area for house trailers. It opened around 1930 as the Lone Pine Inn. The Ringes purchased it in 1934 and remained in business until the 1960s. Margaret Ringe, Fred E. Ringe Jr., Virginia Doyle (a friend), and Carolyn Ringe. The Ringe children greeted guests at Ring’s Rest, collected payments, made beds, cleaned the floors, and pumped gasoline. 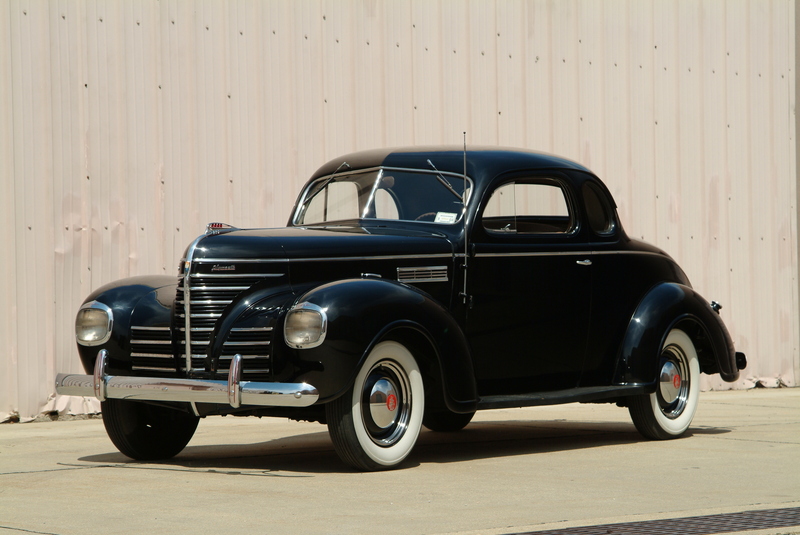 By the 1930s, motorists who could afford new cars were seeking more attractive, comfortable, and powerful models. Ford Motor Company replaced the plain Model T (1908–27) with the stylish Model A and then the V-8. Comfort, cleanliness, and clientele varied greatly at mom-and-pop tourist cabins, and motorists could not always find satisfactory lodgings on the road. Some cabin owners joined referral organizations that promised higher standards—as did the few chains of franchised cabins or courts that appeared before World War II. After the war, motel chains such as Holiday Inn, Howard Johnson, and Best Western set a new standard for lodging, removing the guesswork and worry from long-distance automobile travel, as well as the local flavor and personal touches. In 1929 the Pierce Petroleum Company built five lodging “terminals” on midwestern highways. Each terminal featured a luxury hotel, parking garage, service station, and soda fountain. Plans to build identical terminals every 150 miles from New York to San Francisco were never realized. Alamo Plaza Courts was one of the first successful motel chains. In the 1930s, its distinctive, elegant Spanish-style facade and high-quality furnishings attracted motorists at several locations in the South and Midwest. Roads were open to all motorists, but the facilities that lined them were not. 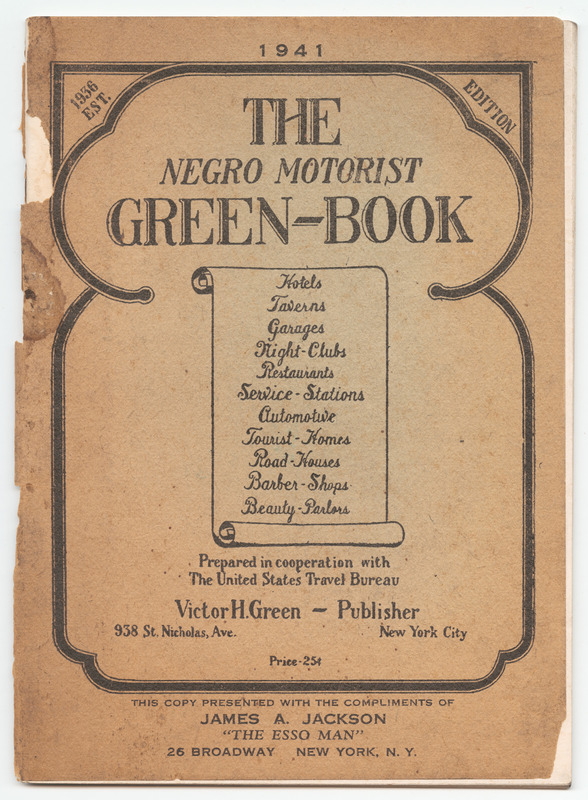 Some African Americans owned automobiles by the early 1920s, but the discriminatory practices of hotels, tourist cabins, and other lodgings made highway travel difficult. Some African Americans opened roadside accommodations, but not all communities had such conveniences. Black motorists either sought black-owned establishments or stayed with friends or relatives. At times they were forced to spend uneasy nights parked at service stations or beside highways when commercial hospitality was nowhere to be found. This guide, published from 1936 to 1963, listed roadside accommodations that served African Americans.